OMG Posters! » Archive Interview With Aaron Horkey - OMG Posters! 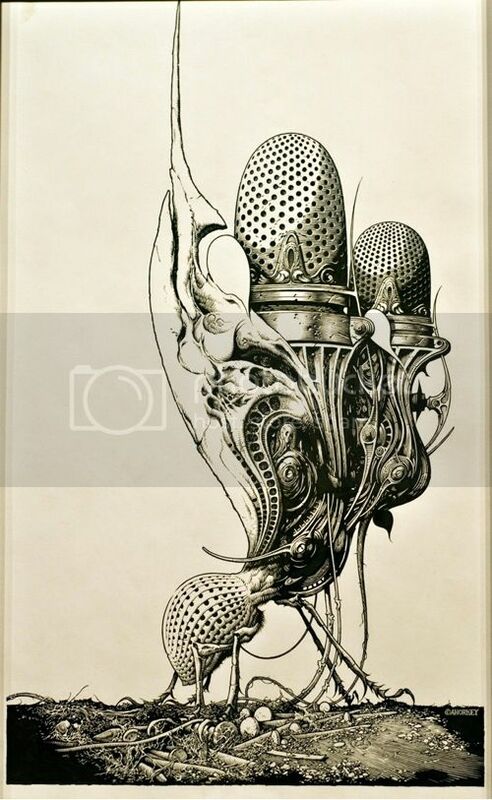 Hi-Fructose just posted a huge interview with Aaron Horkey. It’s very in-depth and even covers some of his intricate creative process. It’s two parts, so be sure to hit the link at the bottom of the page for part two. Visit HiFructose.com. It’s comforting to know his stuff takes as long to create as it looks like it does. It’s amazing he finishes as much work as he does in a calendar yr.
Nice interview. Horkey is an effin pro. Those closeups are jaw-dropping. Killer interview, good way to start the Monday.